Mazen joined the DanceWorks Chicago board in 2013. Although not a native, Mazen has spent most of his life in Chicago and currently resides in the Old Town neighborhood. 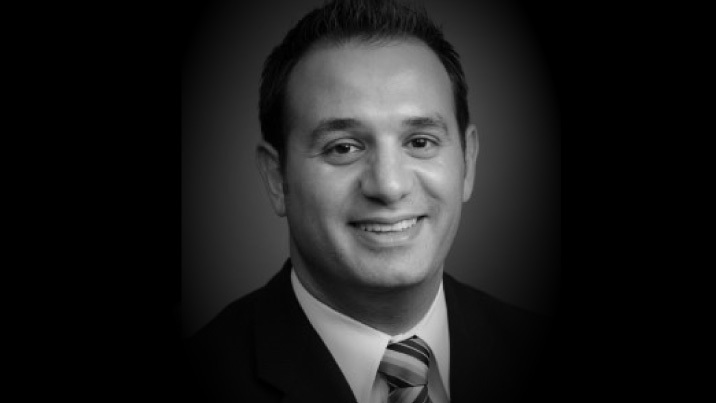 As a Director and West Monroe Partners’ practice lead for Customer Relationship Management, Mazen offers over 12 years of business advisory and management experience. As he has consulted various industries, Mazen tailors his sales and marketing expertise to assist the DanceWorks organization with its objectives, including continued growth. Mazen is a firm believer that you can have it all in life, all you need is the right intention and a little hope. Staying true to this mission, he pursues his eclectic interests and passions with all his heart. Mazen indulges in international travel, immerses himself in the arts – including dance, music and photography, practices yoga and enjoys reading. With a Bachelor of Science degree in electrical engineering, Mazen is a graduate from the University of Illinois at Urbana-Champaign. Mazen is also a 2013 graduate of the OnBOARD training program through the Arts & Business Council of Chicago.